Cattle and poultry in some provinces in the Mekong Delta have been hit by diseases such as bird flu and blue ear. 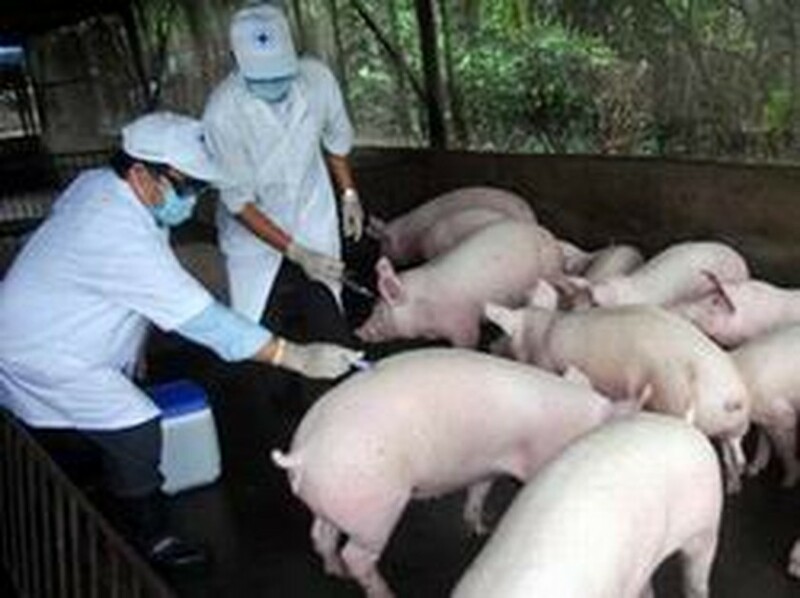 Porcine Reproductive and Respiratory Syndrome Virus, also called blue ear, is spreading among pigs in the Mekong Delta province of Long An, particularly in Tan Tru and Chau Thanh Districts. More than 200 pigs have been infected so far. 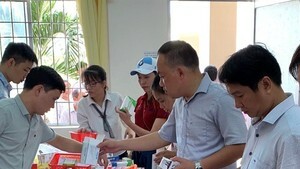 The animal health staff have also distributed around 30,000 vaccine doses to farmers in Hoa Binh and Gia Rai Districts of Bac Lieu Province. Animal health authorities in Kien Giang Province have destroyed 16 infected chickens from a flock of 559, after they received test results that confirmed bird flu virus in the poultry. Cao Duc Phat, Minister of Agriculture and Rural Development, has ordered local governments to inform animal health agencies of infected poultry, so that timely action can be taken. District authorities in affected areas have also set up control stations to stop illegal transport of diseased pigs to other provinces.